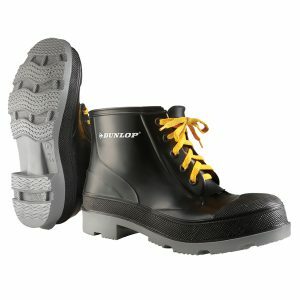 Servus® By Honeywell TurtleBack™ Ranger® Size 9 Boots with Steel Toe feature Heavy Trac Tread™ sole and heel with ozone-resistant rubber construction for tremendous durability. 16″ Black turtleback boots feature an ultra-composite shanks reinforce construction with a convenient foot form contour cushion insoles for excellent support to the arch. 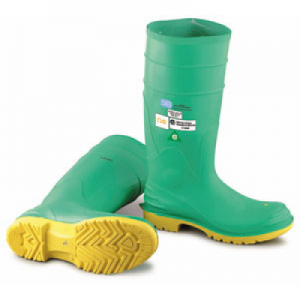 These 100% waterproof boots feature anchored metatarsal guard with safe-step puncture-resistant steel midsoles to provide enhanced protection under foot. 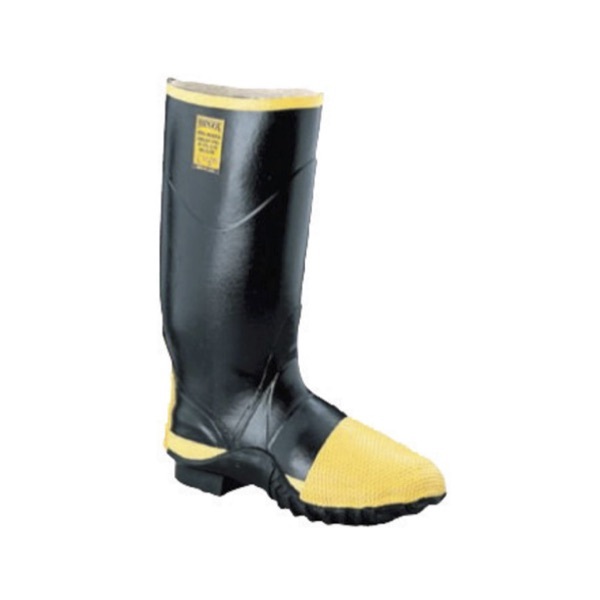 These steel midsole boots meet ASTM F2413-05 standard. 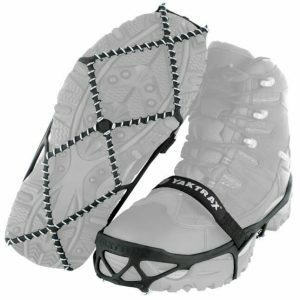 SKU: N38R2145-09 Categories: Covers and guards, Footwear Tags: Boots, foot bone, shoes Manufacturers: Honeywell.